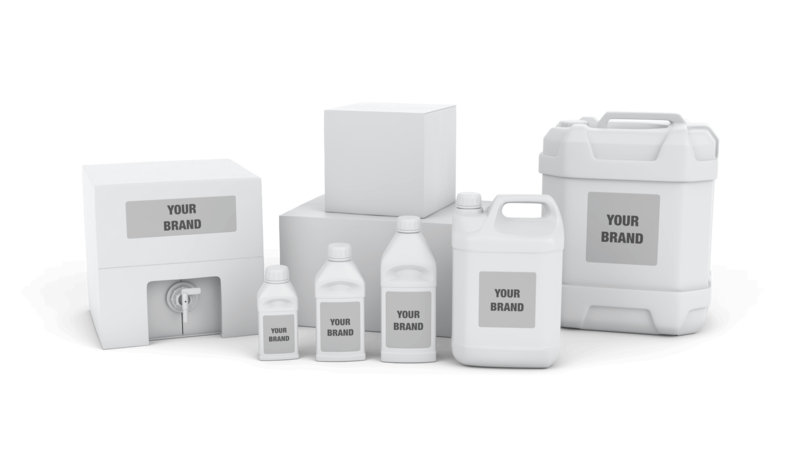 We are the leading private label manufacturing and packaging provider, producing specialist, bespoke solutions for the biggest brands in the world. From the family SUV to the latest Sports Cars, we produce fluids for all types of vehicles. Orthene fluids are used the world over with proven race track records we’re proud of our motorsport heritage. As a trusted supplier we are approved to produce a range of products to suit the varying requirements of this sector. With the frequent acceleration and braking common to motorcycle riding the demands on brake fluid are high. With cycling growing in popularity we continue to develop products for this emerging sector. Our in-house product design team are able to develop bespoke solutions, tailored to your specific needs. Each range is developed with your own branding making a truly unique, tailored solution. Each stage of the manufacturing process is monitored and subject to the highest quality standards. Once the bottling process is complete, the products are securely packaged and dispatched to their desired location – anywhere in the world. Every one of Orthene’s 106 brake fluid specifications are formulated using only the highest quality ingredients for the ultimate performance. Every specification not only meets DOT requirements but exceeds them giving you guaranteed peace of mind. Once formulated, our high quality raw material is then blended to produce some of the best and most high profile specifications in the world. Before filling, a sample from every ingredient as well as the finished fluid is taken and stored for 4 years to ensure full traceability. Our state of the art production line and stringent quality control checks ensure that every bottle is perfectly filled. Traceability codes are individually ink-jetted using a resin-based solution so the code stays put, no matter what. We promise precision, quality and excellence in everything we do and this includes our labelling process. Using high-quality and long-lasting gloss labels, every bottle is checked and packed by hand before leaving our facility. You can count on your delivery arriving on time and in perfect condition thanks to our tried and tested dispatch procedure. We’re proud to have achieved an average OTIF score of 97% over the last year. Our experienced team have unrivalled knowledge and expertise in the brake fluid industry. From advice on label wording compliance, transport regulations, to training your sales and product teams on brake fluids, we’re here to help. Drop us a line with your specific requirements and we’ll get back to you within 1 working day to discuss your options.